← A Russian Affair is two years old! Thank you! Yes, Eugene Onegin is fantastic, I love it too. Always good to hear from you! I seems to be a tricky question; which translator did the best job? I think it’s personal, whatever works for you is the right choice. This is the best summation of Pushkin’s importance I’ve read – thank you! Beautifully written article. Such a shame his life was cut short. The loss still feels so big. Thank you for the Roger Clarke recommendation. 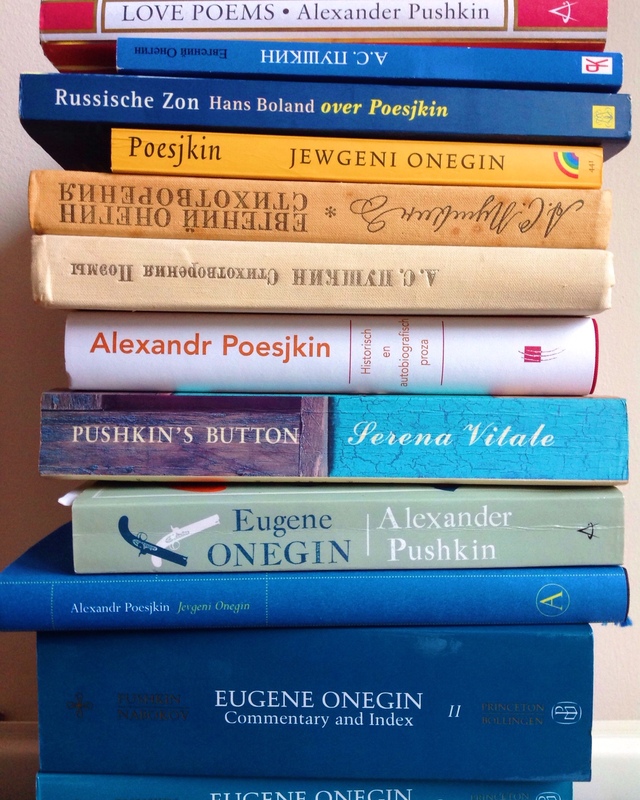 Looking forward to tackling Pushkin this year through his translation. A great post, as usual. Thank you. Beautifully expressed. Three crystal clear, perfectly crafted sentences. 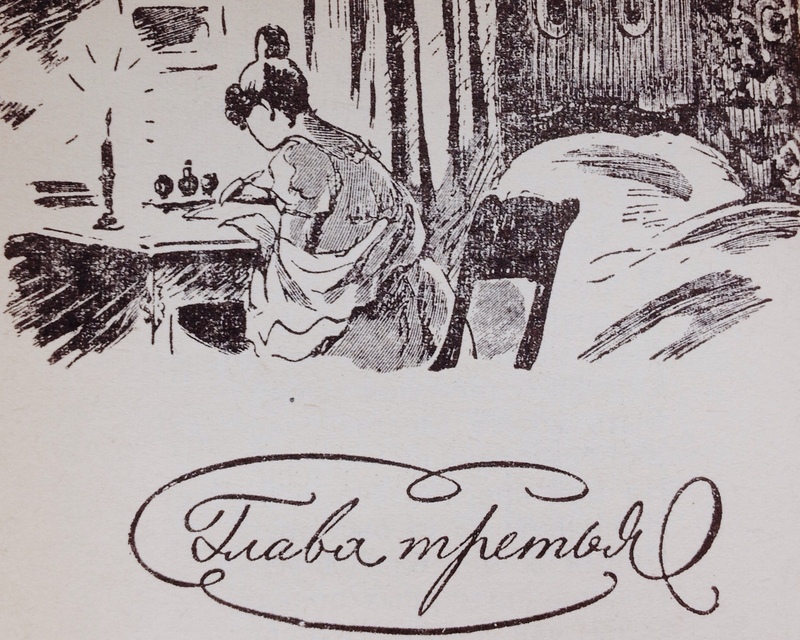 He “adjusted the archaic Russian language to his own needs and created a modern language, suitable for both modern poetry and prose.” Extremely interesting from several points of view, linguistic and literary. I admire your writing and find that it illustrates principles of good writing we were taught in school: namely simplicity and clarity; and, an often neglected yet essential ingredient: coherence. Your train of thought is admirably clear, and there is no heavy handedness. Elisabeth — I did notice that in one point in this post you use the adjective innovating (in “innovating style”). I believe innovative is correct. Once again, thank you for your kind comment! Pushkin was perhaps not the most typical example of a romantic writer, he definitely had a broader vision, and yes, The Captain’s Daughter contains elements of realism. Second time around for reading! Your posts generate creative thought – something I enjoy immensely. We forget that our parents, grandparents etc influence us, either through DNA, or through direct interaction. It is a gentle reminder that we also have influence and to use it wisely. Have a great day! This is a truly excellent portrait of Pushkin, covering a lot of ground in a relatively short space. Thank you, Rod, that’s good to hear indeed! 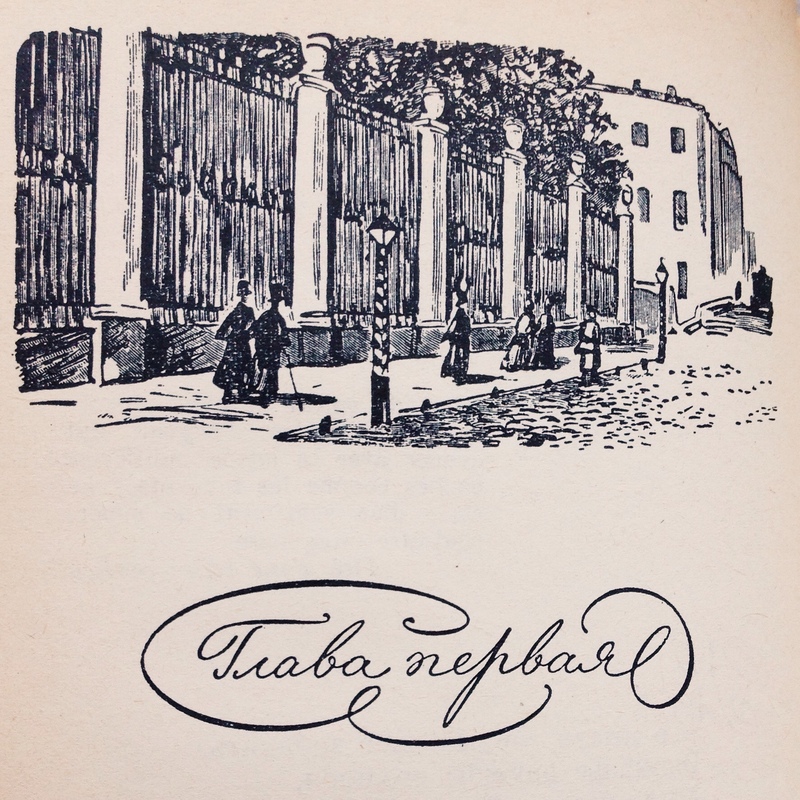 A wonderful summary/analysis of Pushkin and his work, Elisabeth! I had never read him, but your post moved me to take “The Captain’s Daughter” out of my local library. I’m about halfway through, and that novella is terrific! Hello Dave, it’s really good to hear that I have inspired you and that you are now enjoying Pushkin, that is what this blog is all about, enjoying these great writers! Thank you for letting me know. Thank you, dear, I’m so happy to hear that you enjoy reading Russian literature, we have that in common. Knowing a little bit more about those writers, whose lives were anything but boring, makes reading them even more enjoyable. You make a good point about the translation of the particular book potentially not working for some readers – I’ll keep that in mind when I read any translated novels! As for Pushkin, his writing sounds marvelous! Omg! 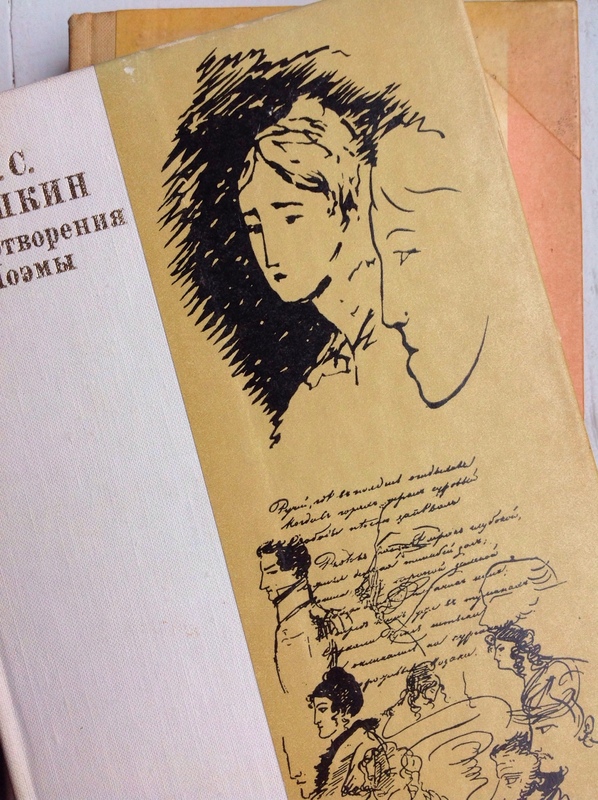 Your blog is awesome, I’m going to read it backwords, so I have some sort of guide in my journey through Russian Literature! I’ve just discover a world, great job. I’m so glad you enjoyed my blog, thank you! Mm.. Pushkin, Mozart and a glass of wine – sounds perfect. The edition of Anna Karenina that I’m reading has noted various references to some of Pushkin’s work throughout the novel, so my interest in his poetry was already piqued. After reading your post, I think I’ll be adding his novels to my TBR list too!